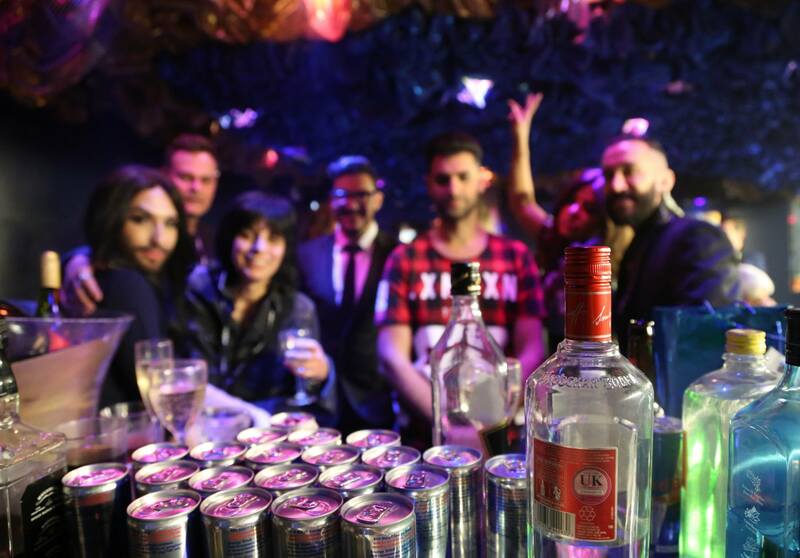 Tonight the tenth edition of the London Eurovision Party takes place in Cafe De Paris, Soho, the United Kingdom. Twenty-five artists will take to the stage this evening alongside hosts of the show, Nicki French and Paddy O’Connell. Of the performing artists, twenty-two are participating in the Eurovision Song Contest 2017, special guests include three former winners of the contest; Ruslana, Linda Martin and Conchita Wurst. As ever the Eurovoix team are ready and waiting for this year’s show to take place and will be covering the event all day, live, via @EurovoixMoments on Twitter. You too can be involved as we speak with the artists in London throughout the day on Twitter via @Eurovoix and @Eurovoix Moments. We’d love to ask your questions as we introduce the artists one by one. Thanks to ESC Xtra, you’ll also be able to watch a live broadcast of this year’s event via Twitter. Next week the party moves from London to Amsterdam as over thirty of this year’s competing artists perform in the Netherlands’ Eurovision in Concert on April 8th.